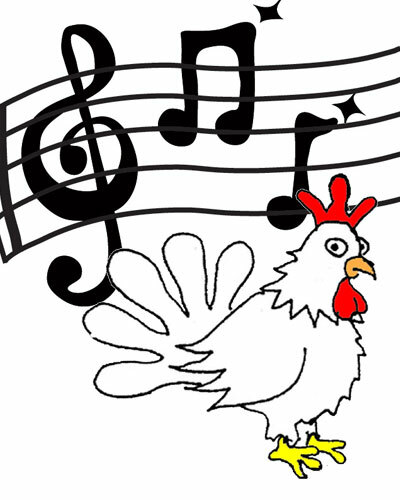 It’s time to harmonize in 4 part cluck! Submit your chicken coop tour musical auditions as links to video or email audio files to svtourdecoop@gmail.com. Talent scouts are reviewing this site daily, so send you best clucks!